There’s probably no easier way to get everyone’s attention under one roof than to disconnect the Wi-Fi. With the huge range of wireless tablets, phones and laptops we own and use regularly today, no modern home would feel homely without good Wi-Fi connectivity. But while we all crave the best Wi-Fi coverage and speed, when it comes to setting up a Wi-Fi network or fixing one, it’s easy to become overwhelmed by technical terms such as WAN, LAN, Gigabit, 802.11ac, 5GHz and Dual Band. To help you out, here is a non-techie-friendly guide on how you can improve the Wi-Fi performance in your house. Wi-Fi signals are actually a kind of radio signal. And just like other radio signals, Wi-Fi signals work best when they travel horizontally and downards. You know how TV and radio antennas tend to be built on high structures or on top of buildings? It’s the same idea. For the best spread of Wi-Fi signals, make sure that your Wi-Fi router is placed in an elevated spot, like the top of a shelf, so that the Wi-Fi signals can spread downwards and outwards effectively. Because Wi-Fi signals tend to travel downward and out, the opposite is also true: Wi-Fi signals are quite bad when it comes to travelling upward. So if you have a house that has multiple levels, your Wi-Fi coverage and speed upstairs will be less than satisfactory if you are only relying on your ground floor router. One solution is to set up a second Wi-Fi router upstairs. MyRepublic for example, offers a Dual Fibre plan, which comes with 2 fibre broadband connections to one home. You can use one fibre broadband line for your usual router downstairs and then run the second line upstairs to a second Wi-Fi router. Physical barriers can seriously hinder your Wi-Fi connection. A serious mistake for example, would be to put your Wi-Fi router inside a cabinet or enclosed space, as the walls would limit the Wi-Fi signals. Make sure you get a Wi-Fi router that fits with your home decor as it is best to give it out in the open! Building materials can also affect your Wi-Fi performance. 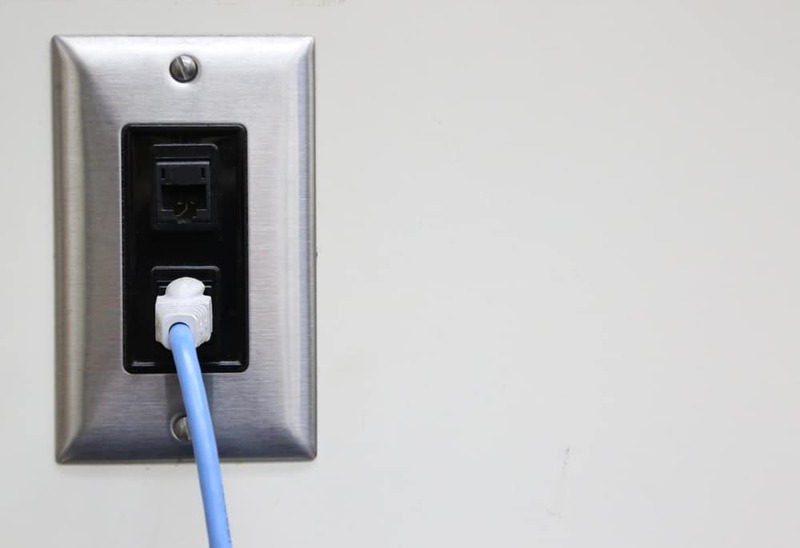 Wi-Fi signals would have a lot of trouble going through concrete walls for example, but can travel through dry walls more easily. Metal also absorbs radio waves, so a metal fence or metal bars will block Wi-Fi signals from going through. 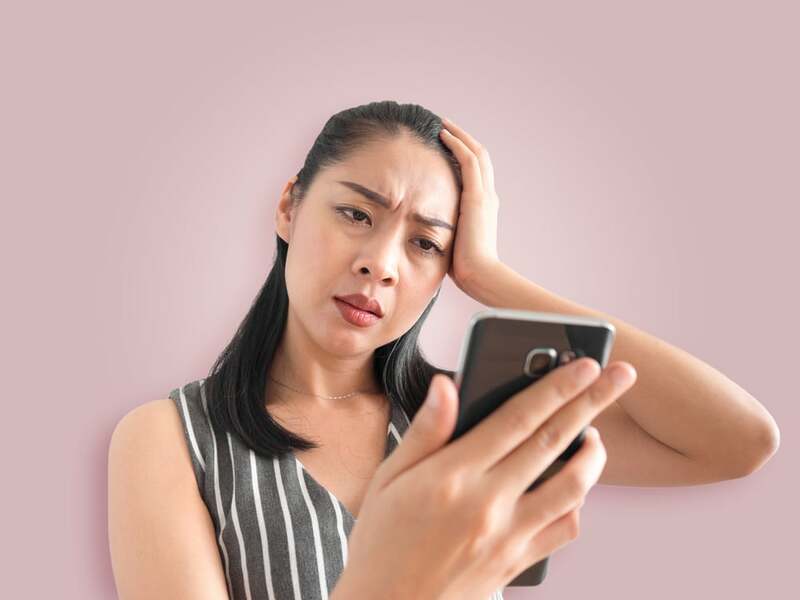 If you have a lot of walls or things blocking your Wi-Fi router and doing cabling work is not an option, using Wi-Fi mesh technology could be an easy fix for your home’s Wi-Fi coverage problems. A “mesh” is basically an interwoven net. So rather than using just one Wi-Fi router device, a mesh Wi-Fi system uses several smaller routers, like mini routers. 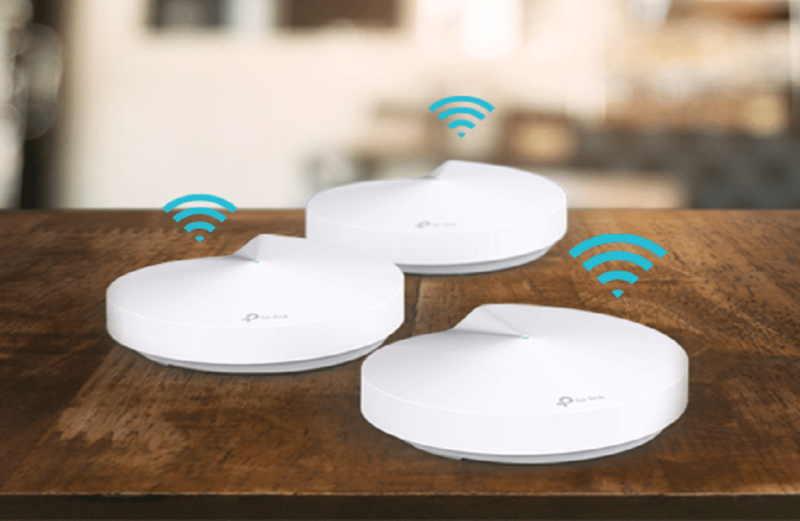 The mesh Wi-Fi routers connect to each other like different points on a web, forming one Wi-Fi mesh network. So if you have rooms in your house with Wi-Fi “dead spots”, you simply put a mesh router inside to extend the range of your network. Each additional mesh router only needs a power source to run, and each one is usually small enough to fit in your hand. There are a variety of Wi-Fi mesh products available in the market today. For example, MyRepublic offers the Wi-Fi mesh Deco M5 system bundled with 1Gbps fibre broadband which comes with 3 mesh routers. If you have a bigger home, you can simply buy more mesh routers to grow your mesh Wi-Fi network incrementally. When you see the numbers “802.11”, they actually refer to the different standards of Wi-Fi. You don’t need to care about what the numbers actually mean, but pay special attention to the letter that comes right after them. For example, if a router says it’s “802.11ac”, it means it is using the Wireless AC standard. If it says “802.11n”, it is the Wireless N standard. Just like newer phone or computer models, a newer Wi-Fi standard means newer technology and support for faster wireless speeds. So far Wi-Fi standards, from oldest to latest are A, B, G, N, AC. In other words, make sure that your Wi-Fi router supports at least 802.11n and if you have the budget, consider investing in a 802.11ac or Wireless AC router. Now that we have established Wi-Fi signals are radio signals, it’s time to introduce take the concept one step further with Wi-Fi radio frequencies. 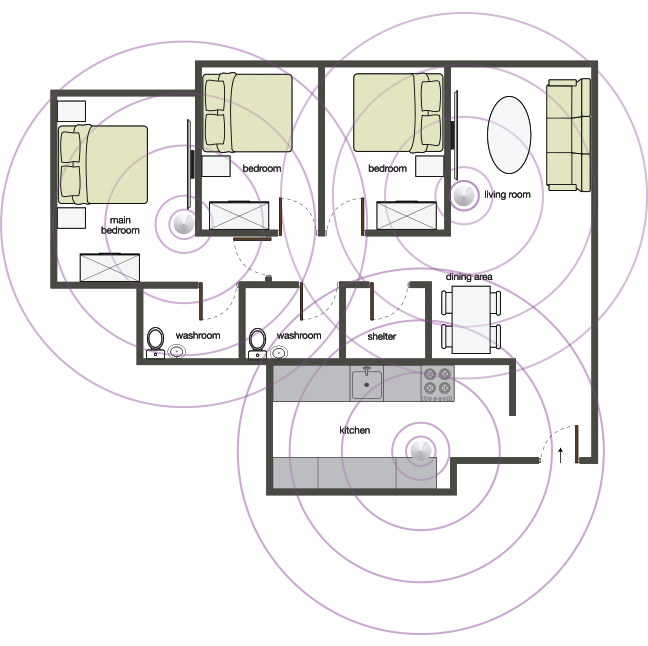 As radio signals, Wi-Fi signals operate on certain frequencies. If you have different radio signals on the same frequency channel, you are going to get interference. You know the “bzzt-baba-bzzt-baba-bzzzzzt” piercing sound that comes on when you put your phone too near your radio speakers? Same concept. The signals are getting in each others’ way. “Dual band” refers to routers who broadcast Wi-Fi signals on 2 different frequency bands: 2.4GHz and 5GHz. In other words, a dual band router will provide 2 separate Wi-Fi networks, for 2.4GHz and 5GHz each. Your wireless devices can then use either band, whichever performs better. Generally speaking, the 2.4GHz network usually suffers from interference as it is more limited in available channels and therefore usually slower. The advantage of using 2.4GHz is that it has a larger range. If distance is not an issue, we recommend using the 5GHz network if possible for faster Wi-Fi speeds. 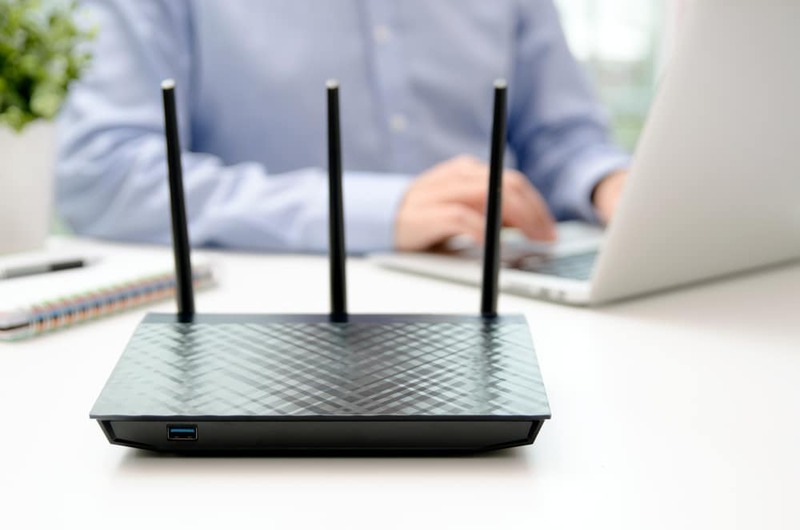 Investing in a powerful new Wi-Fi router with dual band and Wireless AC is a good idea, but don’t forget that your wireless device needs to be able to support these new features too. For example, if your laptop only supports 802.11n, getting a Wireless AC router won’t help your laptop achieve faster Wi-Fi speeds. Similarly, if your phone cannot detect the 5GHz network, getting a dual band router will not help it. Sometimes the bottleneck limiting your Wi-Fi speeds may be the device or laptop you’re using so it is always good to check which one is using older technology and prioritise their upgrade! Leave the seamless installation to MyRepublic’s reliable technical consultants who will share and advise on the best tips and tricks to optimise your WiFi coverage requirements, provide 24/7 customer support, remote troubleshooting and many more! Also, enjoy $40 off your MyRepublic bill when your friend signs up with us online using your Customer ID.